In the late 1960s, fresh from directing 2001: A Space Odyssey, Stanley Kubrick was deep in pre-production on an epic film about a subject which had come to obsess him — the life and times of Napoleon Bonaparte. In 1971, he wrote of his Napoleon project: "I expect to make the best movie ever made". 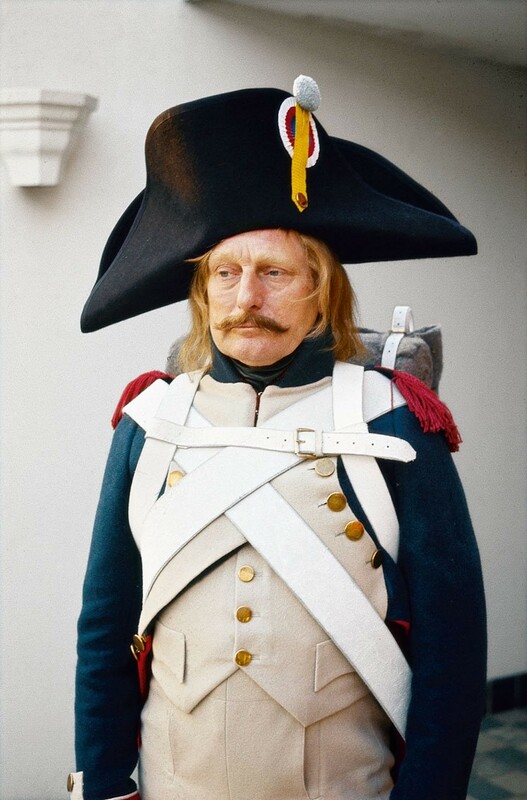 Yet in spite of several years of painstaking work, Kubrick's vision of Napoleon never made it to the big screen. At the start of the 70s, the studios went cold on the idea of an expensive historical epic after Dino De Laurentiis' rival feature Waterloo — "such a silly film," according to Kubrick — failed to make much of an impression at the box office. Kubrick abandoned several films over his lifetime, from A.I. Artificial Intelligence, which was later made by Steven Spielberg, to the unrealised holocaust film Aryan Papers, but Napoleon is the might-have-been that has captivated fans of his oeuvre, perhaps because Kubrick himself was so evidently captivated by its subject. "He was totally fascinated by a topic that is as relevant today as it was then and has always been: power under stress, in times of conflict and crisis when emotions more than anything direct its execution. We all know about this," says Jan Harlan, Kubrick's brother-in-law and regular executive producer, who from 1969 helped research the film. The extensive Napoleon archive, which was held in various locations around Kubrick's Childwickbury estate, includes a picture file of 17,000 images; exhaustive interviews with an eminent Oxford historian; the script Kubrick submitted to MGM in 1969; and annotated production notes with a cast list featuring names such as David Hemmings and Audrey Hepburn. A portion of it was published as a landmark edition by Taschen in 2009, tantalising fans with a huge yet incomplete collection of puzzle pieces with which to conjure the final film. Now, nearly 50 years after Kubrick began work on Napoleon, HBO is developing a mini-series based on the archive, with Steven Spielberg executive producing and Cary Fukunaga rumoured to direct. Pressed for details, Harlan says: "There is no rush. What matters alone is that the result will be another Space Odyssey, a film about humanity and our weakness. This was Stanley Kubrick’s central interest and can be seen as a thin red line going through all his films." Here, we try to imagine the film that might have been. Speaking to the writer Joseph Gelmis in 1969, Kubrick stated that, "This will not be just a dusty historic pageant but a film about the basic questions of our own times, as well as Napoleon's". 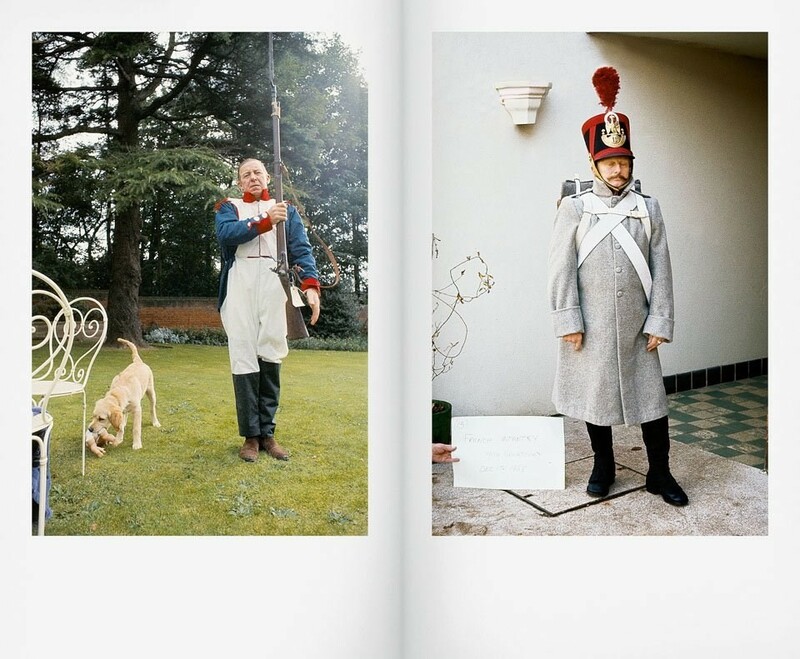 The script reveals something of the sweep and ambition of the project, starting with Napoleon's childhood in Corsica, and rattling through the major events of his life — and those of western history, from the Fire of Moscow to the Battle of Waterloo — before finally pitching up, some 180 minutes later, on the shores of St. Helena for his final act. Still, it's unclear how much Kubrick would have hewed to this script. As he told his consultant historian in 1969, "Our real work will begin when the first draft of the screenplay is complete, and rest assured that things will be revised almost continuously from then until the film is shot." He later wrote that he planned to write a whole new screenplay and at one point, asked A Clockwork Orange author Anthony Burgess to develop a novel on which he might base a script. "I could see very clearly what so fascinated [Kubrick] and I never understood why he sent the script he had written to MGM in the first place," says Harlan. "It was almost as if he was worried to declare his real intentions." These, he elaborates, were focused more on the conflict of power and emotion within the hero, than the battles he waged. Kubrick's initial wish was to cast David Hemmings as Napoleon and Audrey Hepburn as the graceful, wily, Josephine. Later options for the title role included Jules et Jim's Oskar Werner and, at one point, Jack Nicholson, who recalled Kubrick calling to check that the Easy Rider star could speak "regular English". Hepburn politely declined the role in a handwritten note to the director, while still asking if he would think of her in the future. Julie Andrews, Joan Greenwood, Charlotte Rampling and Vanessa Redgrave were all mooted for roles. The rest of the cast would have likely been fleshed out with some of the finest character actors of the day. Kubrick's ability to coax memorable performances out of actors with only a few minutes' worth of screen time was especially notable in his next film, the swooning period drama Barry Lyndon, set 15 years before the Napoleonic wars, with its fabulous performances from the likes of Rising Damp's Leonard Rossiter and Beckett collaborator Patrick Magee. Beyond Napoleon's 88-strong cast, up to 45,000 members of the Romanian army, as well as 10,000 cavalry, were on hand for the battle scenes. 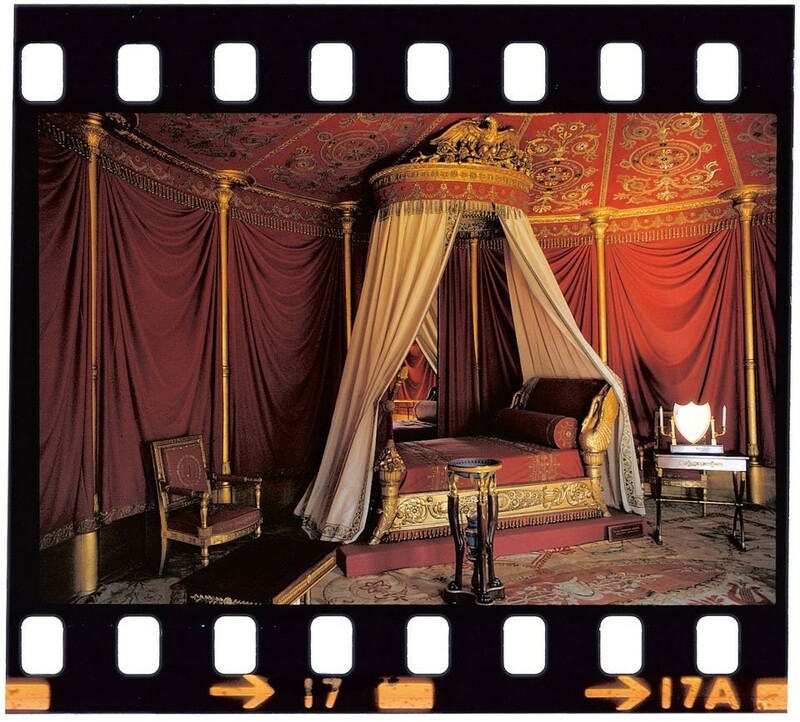 From the mass of research discovered in Kubrick's archives, with its thousands of images of locations and artefacts to test shots of models in period dress, it is fair to assume that Napoleon would have looked wonderful. The director was obsessed with perfectly recreating the look and feel of Napoleon's day, from the soil of the battlefield, to the quality of the light itself. Kubrick was busy researching super fast lenses that would allow him to film in candle-light, later put to exquisite use in Barry Lyndon, with its many lambent interior scenes. Front projection — with which he filmed the iconic Dawn of Man sequence in 2001: A Space Odyssey — would also have been employed in Napoleon to render exotic background landscapes in crisp detail. The script is filled with painterly descriptions: Napoleon's first romantic tryst with Josephine in a mirror-filled boudoir; a meeting of the Russian and French emperors on an elaborate raft in the middle of the Niemen river; the Prince Imperial in an opulent cart pulled along by lambs. As for the battle scenes, the script details several audacious sequences, including a fierce attack on the French army by Egyptian Mameluke warriors, shot from within a square formed of ranks of French soldiers. 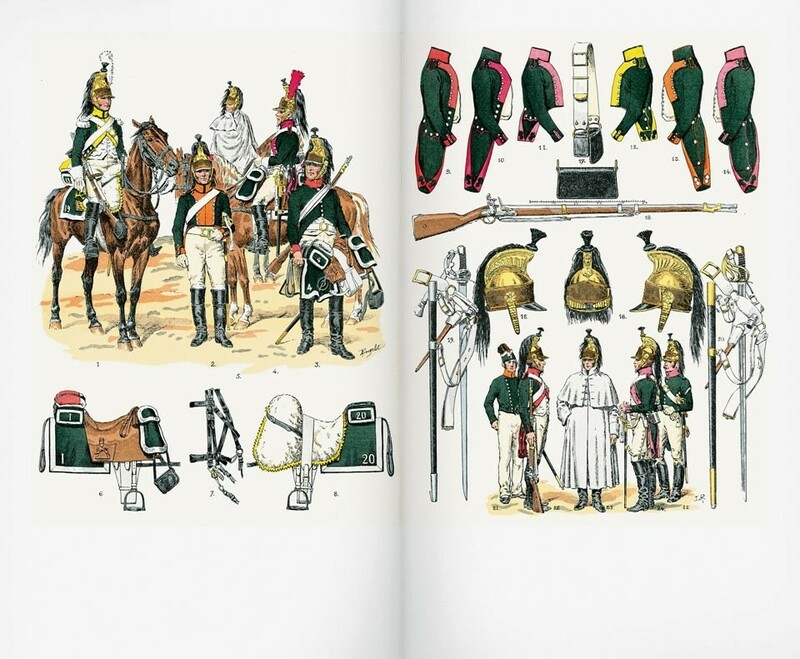 Elaborate, historically accurate costumes were planned, from risqué dresses in Directoire style to the splendid uniforms of the various European armies (which would be manufactured for the many thousands of extras out of a special, durable paper to keep costs down). In all, Napoleon would have been a spectacle of majestic proportions. It might just have been the best movie ever made.